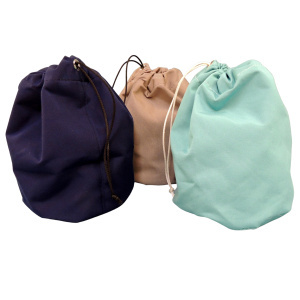 Many uses for these functional ditty bags made from Sunbrella® fabric. Measures approximately 12" tall with an 8" diameter bottom. Closes with a draw string. 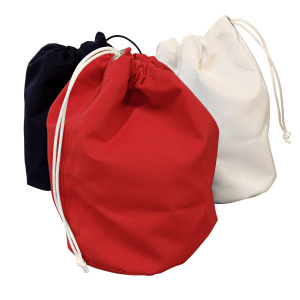 Colors vary, but please indicate your preference in the "comments" section at checkout. We will try to accommodate your color request. Made in our canvas shop in the USA! 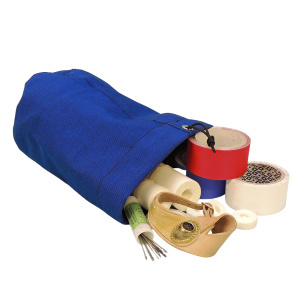 Love the Little Ditty bag, has a number of wonderful applications. Love em, will buy again. I use them for stocking stuffers. 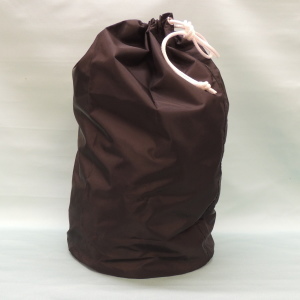 The ditty bag I ordered came incredibly quickly and was exactly what I wanted. High quality and good price. Excellent - will order again. 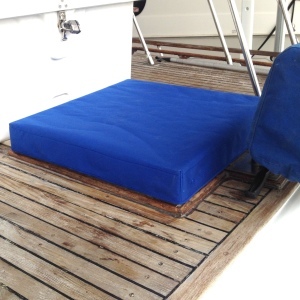 Very useful for organizing inside a limited space like a boat!